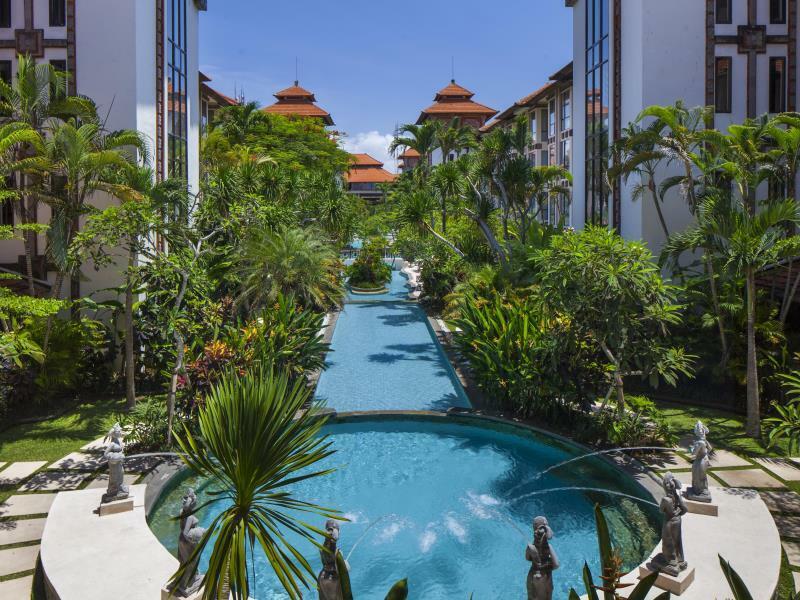 The Sativa Sanur Cottages Hotel is located in Bali making it one of the best hotels to stay at while in town. 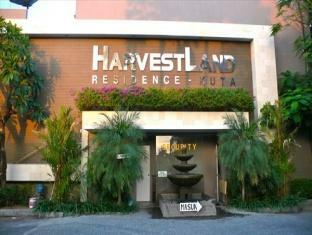 This 3-star hotel was established in 1990 and offers 48 guestrooms. Each guestroom has non smoking rooms, air conditioning, desk, television. 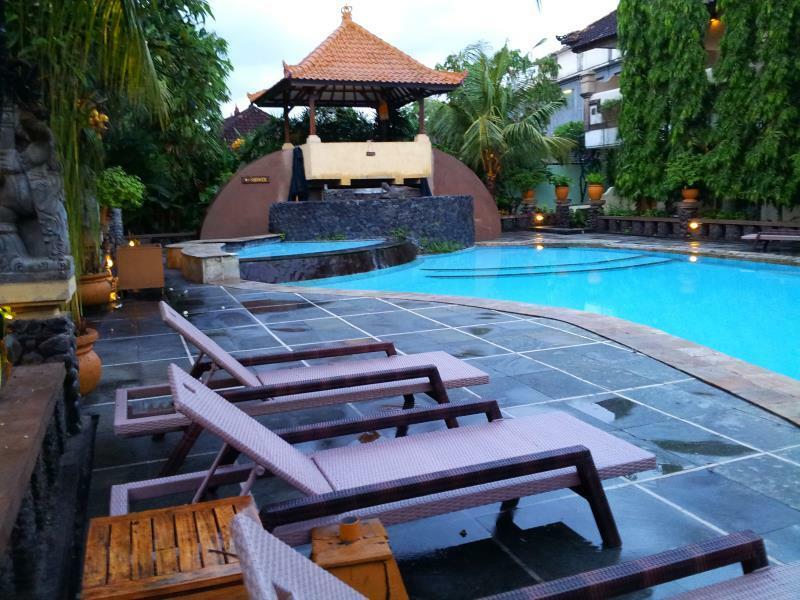 This Bali accommodation features on-site facilities such as tours, bar/pub, airport transfer. The hotel offers garden, outdoor pool, massage to provide extra pleasure and relaxation for all guests. Modern comfort and convenience are seamlessly combined to ensure the guests' satisfaction. To proceed with this reservation at the Sativa Sanur Cottages Hotel, please enter your visit dates and follow our secure online booking form.